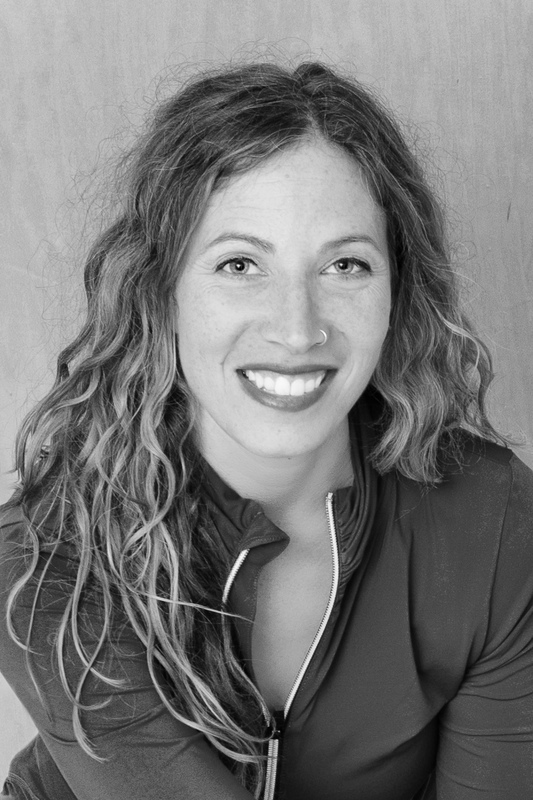 Rachel is a skilled physical therapist who combines 20 years of PT experience with more than 15 years of Yoga studies. Her treatment methods involve a unique and highly effective approach to healing the whole person. She uses Yoga postures and sequences, breath, and meditation to cultivate awareness and promote healing. Rachel trained with Master teacher Aadil Palkivala, and received his 2000-hour certification as a Purna Yoga instructor as well as continuing education credits in Yoga therapeutics. 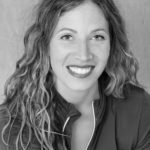 During her ten years as a Yoga instructor, Rachel has also assisted Aadil at Yoga Journal conferences and at workshops in the U.S. and abroad. She continues her training with him in Yoga therapeutics and with master teacher Judith Hansen Lasater. This is a special certification program designed for Yoga teachers who wish to continue their education in anatomy, therapeutics and Yoga for spinal health. The training includes therapeutic use of the Great Yoga Wall TM system. The Upper Back Workshop covers functional anatomy and biomechanics of the thoracic and cervical spine and shoulders and how it relates to posture and movement. Through Yoga practice and hands-on lab time, participants will develop a deeper understanding of the biomechanics associated with Yoga postures and how injuries can develop as a result of incorrect alignment. Experientials will also cover therapeutic sequences for upper back, neck and shoulder pain including degenerative disc disease, nerve root impingement, reversed cervical curve, rotator cuff tear/tendonitis, bursitis, thoracic outlet syndrome, tennis elbow and carpal tunnel syndrome. The Lower Back, Pelvis and Hips Section will cover the functional anatomy and biomechanics of the lumbar spine, sacrum, pelvis and hips and how it relates to posture and movement. Participants will learn specific therapeutic sequences for conditions including sciatica, disc herniations, spinal stenosis, scoliosis, spondylolisthesis, degenerative disc disease and sacroiliac joint dysfunction as well as be able to identify improper movement and alignment and how those relate to pain and injury. Both trainings will offer experience building Yoga programs tailored to the needs of individuals with specific conditions. Participants will emerge with skills to prevent and heal injuries by creating safe Yoga programs that include modifications, adjustments, use of props and the Yoga Wall. Why a “Happy Back” Certification? Today, more people seek Yoga as a way to rid the body of pain and injury. The “Yoga for a Happy Back” Certification Program is designed to help Yoga teachers have a clear understanding of the functional anatomy and biomechanics of the spine and surrounding areas and how those relate to both posture and movement. By including varied learning modalities—such as Yoga practice, lecture, hands-on lab, practice teaching and adjustments—this certification gives Yoga teachers what they need to work comfortably and correctly with people experiencing specific conditions, injury or pain. This knowledge will help attract more students to group classes and private sessions. Yoga teachers with a broad understanding of anatomy, injury assessment and management skills are an asset to any Yoga studio or sports facility and are sought after by students seeking private Yoga classes for healing. The “Yoga for Happy Back” Certification offers instructors advanced knowledge and specialized skills equipping them to teach a wider range of students. Often Yoga instructors feel unprepared to properly address student injury and pain in group classes or private lessons. Many begin teaching soon after completing a 200-hour yoga teacher certification, which often lacks the anatomy training needed to prevent and heal injury. The “Yoga for a Happy Back” Certification Program is a perfect addition to basic or advanced yoga teacher training and provides the tools to work with individuals with injuries and limitations. Keep yourself and others safe while enjoying Yoga practice! Yoga is meant to be a sustainable, life-long and enjoyable practice that ultimately unites the mind, body and soul and allows people to connect more deeply with others. In that process, a Yoga practice can help us stretch what is tight, strengthen what is weak, and allow our bodies to perform everyday activities with more ease and joy. In order to make a yoga posture practice sustainable, we must learn how to create safe practices built on a solid understanding of anatomy and biomechanics and how they relate to movement and posture. The Yoga for a Happy Back Certification Program provides the skills necessary to adapt any practice to enhance life and avoid injury. Gain continuing education credit through the Yoga Alliance. Video: Home Traction for Your Spine!